Rob Downey started the company in 1986. He spent 7 years of graduate study on canine nutrition and exercise physiology. He also wrote many articles on the subjects, which have been published in veterinary journals over the past 30 years. The family-owned and operated company produces holistic pet food with natural preservatives. Independent labs routinely test the products for quality-control purposes. 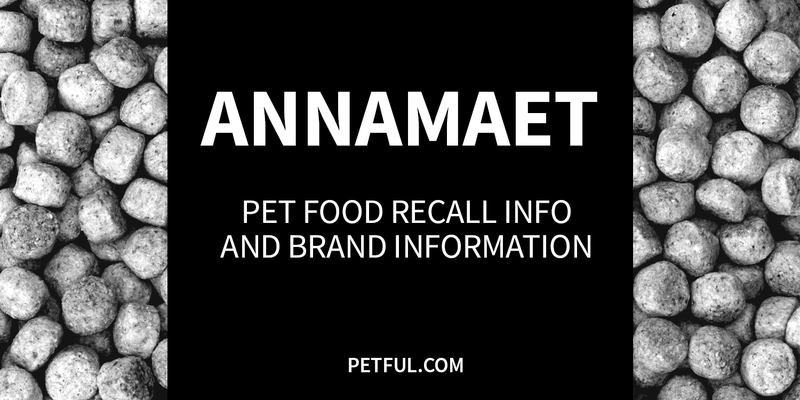 Has Annamaet Ever Been Recalled? Have You Had a Problem With Annamaet?